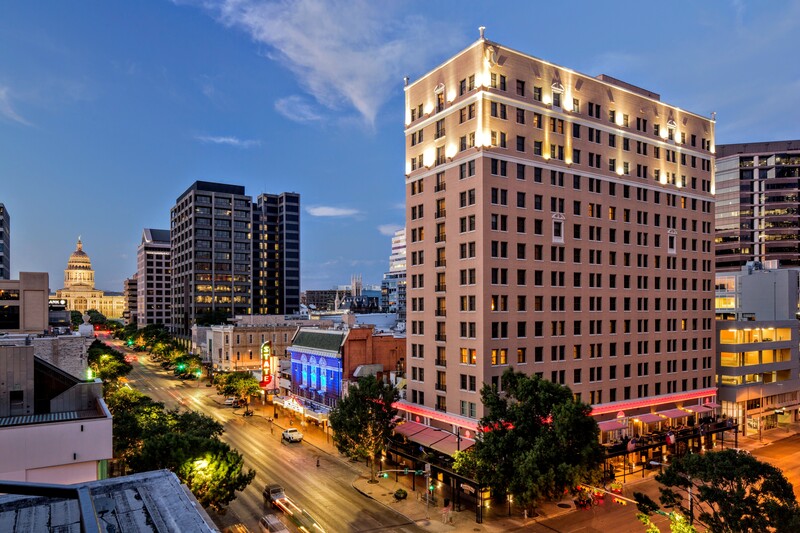 Rest easy knowing that when you stay at InterContinental Stephen F. Austin, you'll have all the amenities and services you'll need to travel with ease in Austin, Texas. Prepare for your stay with free arrival services, and enjoy curbside check-in. Say hello to our friendly and knowledgeable staff for more information on the local area or arranging golf and tennis outings at nearby facilities. 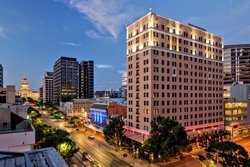 Take advantage of our convenient Austin hotel amenities! 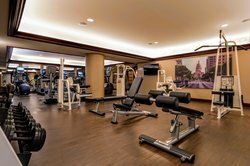 The hotel boasts excellent health and leisure facilities at the Health Club; offering state-of-the-art Cybex & Precor equipment, lap pool and Jacuzzi. 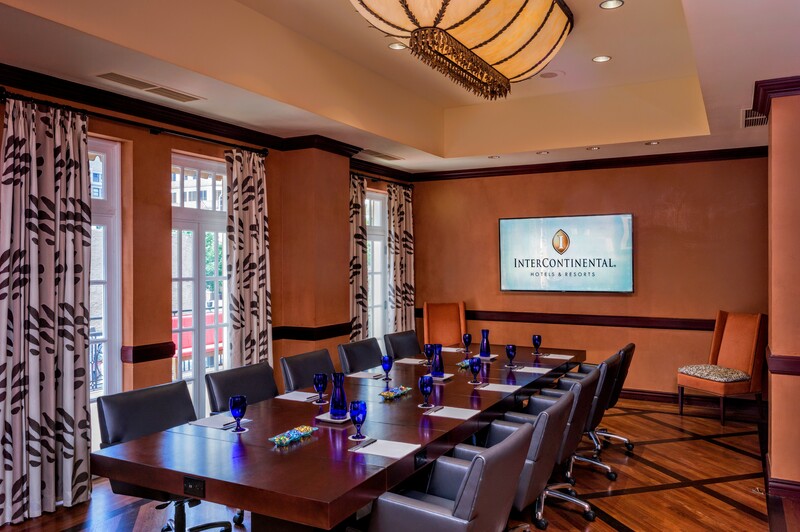 Business travelers will appreciate our onsite Business Center and versatile meeting spaces. 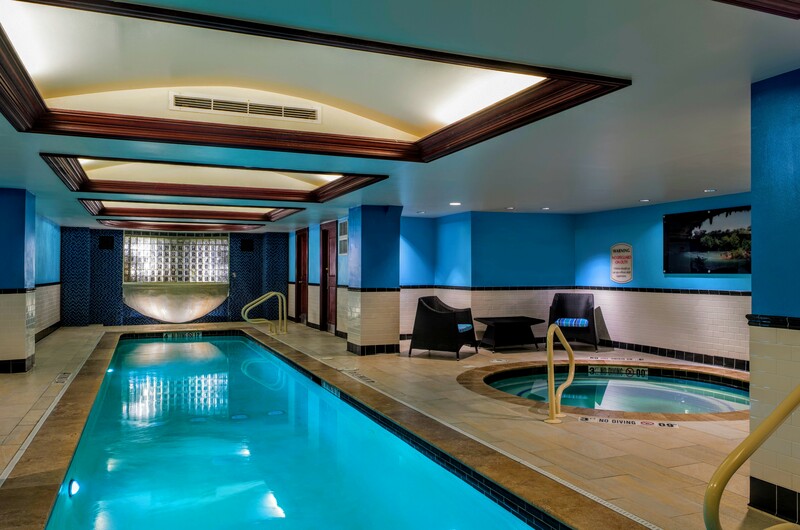 Take a dip in our indoor lap pool! 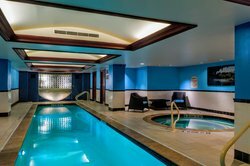 Our Health Club amenity is perfect for swimming laps and staying in shape or splashing around with your family and friends. For the best way to unwind, don't forget to soak in the jacuzzi! We also offer massage therapists by appointment and changing rooms and shower facilities. The conference and banqueting facilities offer meeting space all conveniently located on one level, with four to six meeting rooms accommodating up to 400 guests. 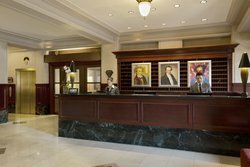 The hotel offers dedicated conference service partners working with you from booking until departure. Wired and wireless Internet in all meeting rooms and ISDN lines. State-of-the-art audio-visual equipment is available. The Capital Ballroom measures 40' 0" x 95' 0" / 12.2 x 29.0 meters (3800 square feet / 353 square meters), and can accommodate up to 300 guests banquet style, 400 theater style, 250 classroom style, 400 reception style, 100 hollow square / boardroom style and 90 U-shape style; and is divisible by two. The Ballroom features warm neutral colors so that you can create your own color palate, crystal chandeliers and unique backlit "star" detailing, with French doors opening onto the 2nd floor outdoor terrace. Spacious open foyer in front of the Capital Ballroom with seating areas and French doors that open to the 7th Street terrace. Popular for receptions, gatherings, buffets. The Assembly Room measures 50' 0" x 22' 0" / 15.2 x 6.7 meters (1100 square feet / 102 square meters), and can accommodate up to 80 guests banquet style, 100 theater style, 36 classroom style, 100 reception style, 35 hollow square / boardroom style and 30 U-shape style; and is divisible by two. The room features warm burgundy décor, with two antique gold mirrors accenting room. The State Boardroom measures 30' 0" x 17' 0" / 9.1 x 5.2 meters (510 square feet / 47 square meters), and can accommodate up to 10 guests. The permanent set Boardroom features aged leather faux finish walls with chair rail and deluxe conference chairs. French doors open onto the 2nd floor outside terrace. Standard size cars are $42.00+ Tax. SUV'S and larger vehicles are $46.00 + Tax. Valet service includes 24 H unlimited in and out privileges. Daily event parking is $25.00 tax inclusive. (No Trailers or oversized Dully type vehicles). 3 Tesla Charging stations available. Credit cards accepted: Carte Blanche, Diners Club, Visa, Discover, American Express, MasterCard, Japan Credit Bureau.